Betway’s Road to Paris Leaderboard will see you win all sorts of Euro 2016 Giveaways! Get your hands on cool tech gadgets, various prizes and Plus Points with Betways’ Euro 2016 Giveaways! To opt in the Road to Paris Leaderboard, all you have to do is pick your team, and then deposit and wager £20 to qualify for the Euro 2016 Giveaways. It’s that simple! The top places on the Leaderboard give out nifty gadgets like Tablets, iPhones and GoPro cameras, among others, and it’s worth noting that the top prize (Microsoft Surface Pro 4 tablet) has a value of £1,500! 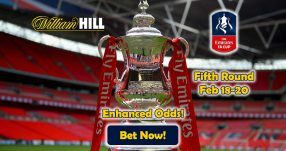 The lower position will see you rewarded with thousands in Plus Points that you can redeem at the online sportsbook for other cool prizes. 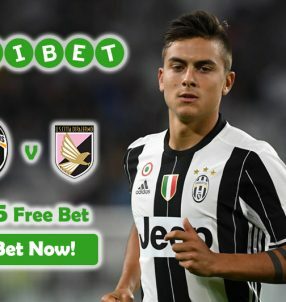 The online sportsbook has four Leaderboards running throughout the tournament in France, so you have plenty of chance to win some awesome prizes with Betway’s Euro 2016 Giveaways. Each of the four Road to Paris Leaderboards give out different prizes, so make sure you place your bets accordingly to scoop your preferred items from the online sportsbook. The first Leaderboard runs until June 22, while the second and third Leaderboards are valid between June 25-27 and June 30-July 3 respectively. The fourth and final leaderboard runs between July 6-10, so mark these dates in your calendars to win yourself some awesome Euro 2016 Giveaways! The great thing about Betway’s Road to Paris Leaderboard is that it doesn’t have a wagering requirement, unlike promos at other online sportsbooks. When your select team qualifies for the next round, you’ll earn Plus Points. Don’t forget to visit Betway’s Plus Page to redeem your points and pick your favourite bonus. There are a whole host of thrilling matches on the schedule, which translates to lots of thrilling Euro 2016 Giveaways! 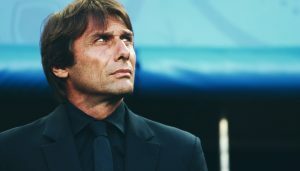 Italy 1.83 (5/6) will face Sweden 5.00 (4/1) in their second game, while the Czech Republic 4.50 (7/2) and Croatia 1.83 (5/6) will also square off and Spain 1.40 (2/5) will go head to head with Turkey 9.00 (8/1) on Friday (June 17). And there are plenty more over the weekend and next week before the group stage of the competition concludes. 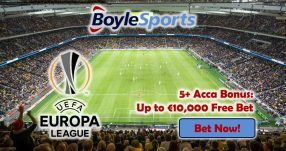 The following games will be played over the weekend: Belgium 1.72 (8/11) vs Ireland 5.25 (17/4), Iceland 2.50 (6/4) vs Hungary 3.00 (2/1), Portugal 1.72 (8/11) vs Austria 5.25 (17/4), Romania 2.15 (23/20) vs Albania 3.30 (23/10) and Switzerland 5.00 (4/1) vs France 1.95 (19/20). Select your team and then deposit and wager £20 to make your way up the Leaderboard to win great Euro 2016 Giveaways! The more you bet the higher you’ll advance on the Road to Paris Leaderboard. 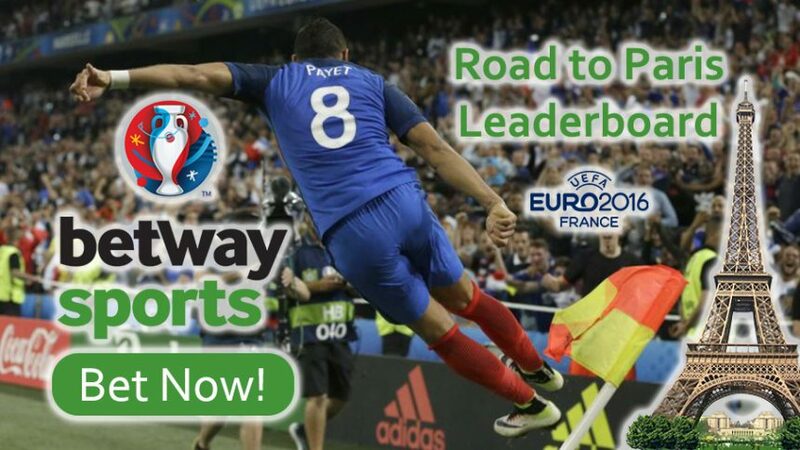 Opt in on the Road to Paris Leaderboard to win Euro 2016 Giveaways now!